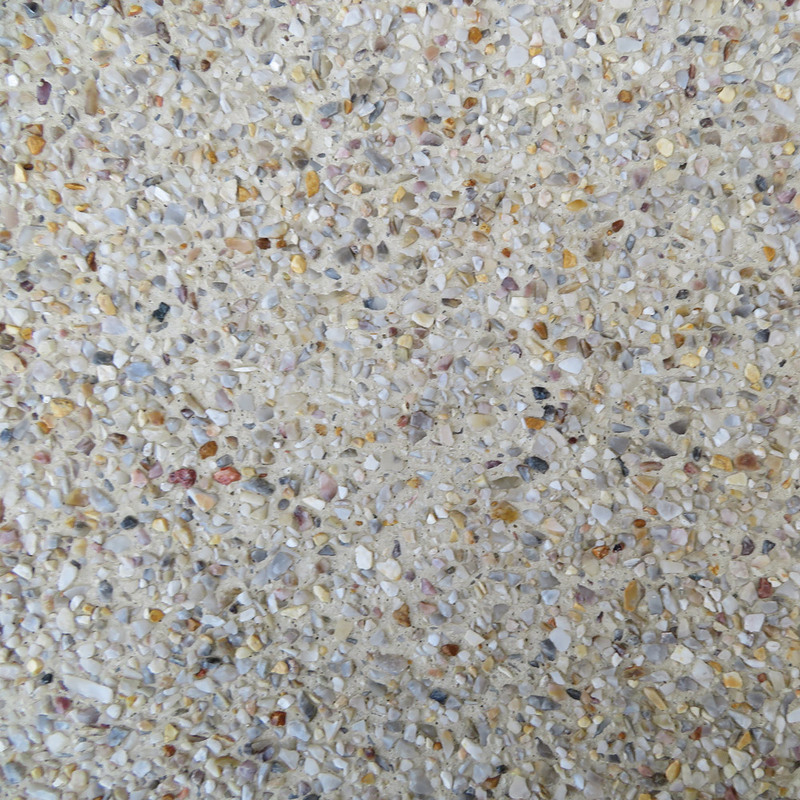 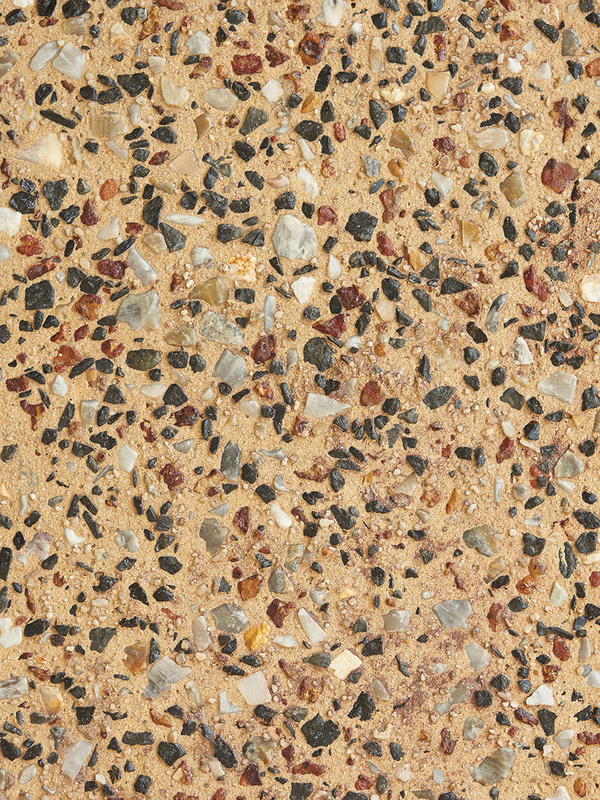 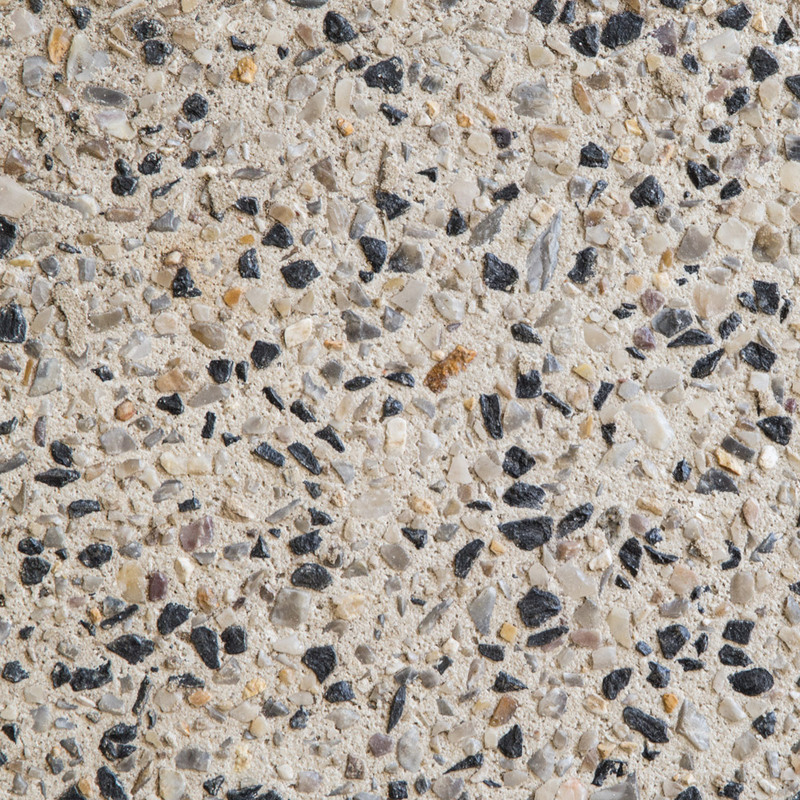 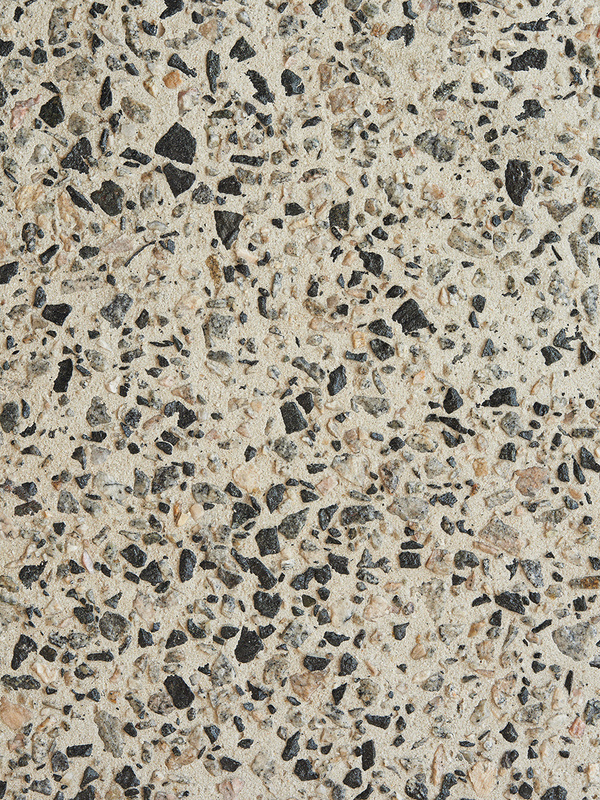 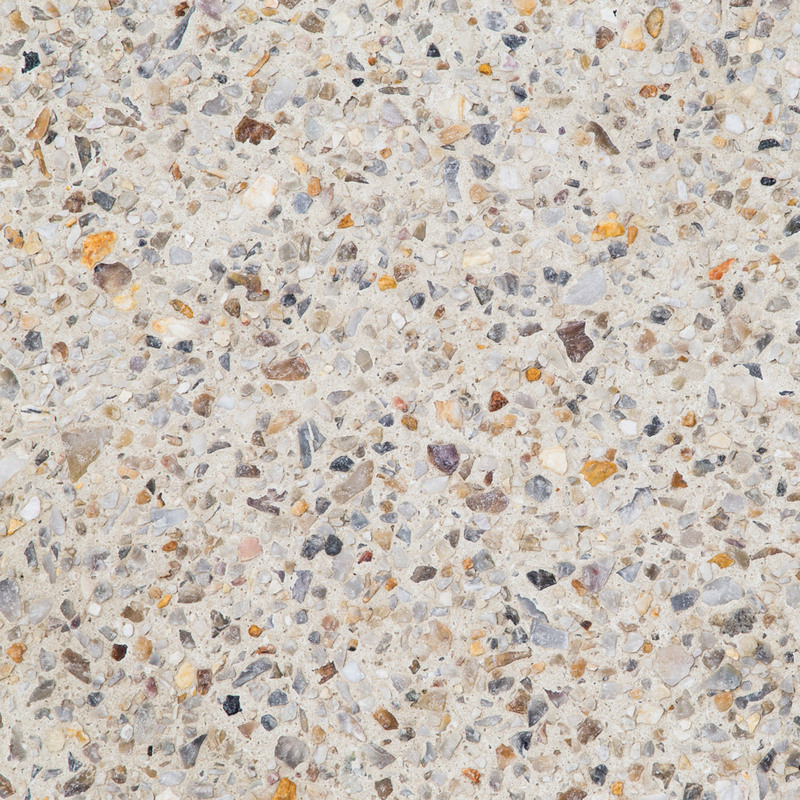 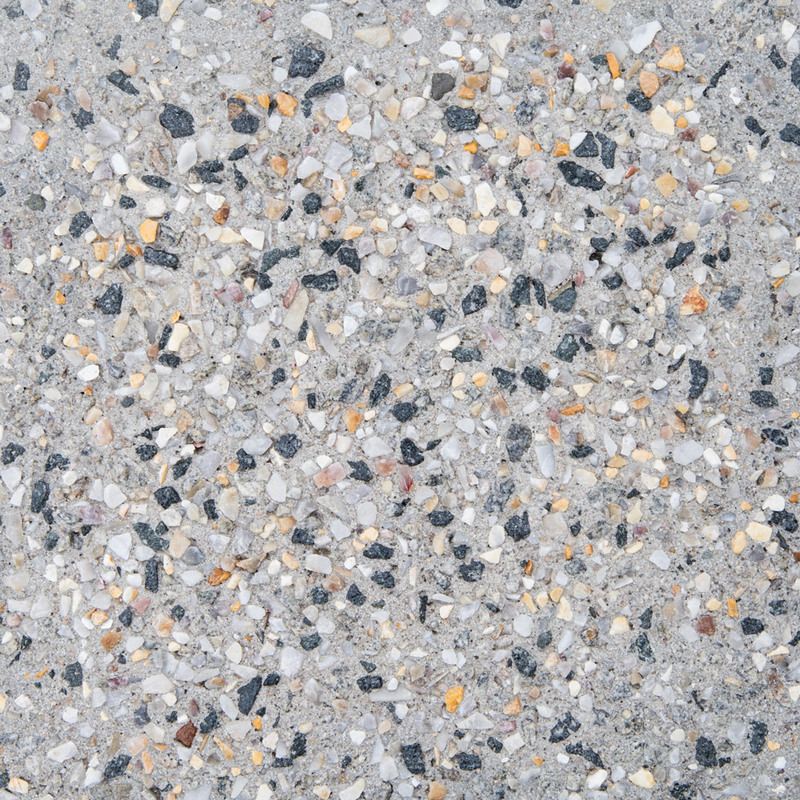 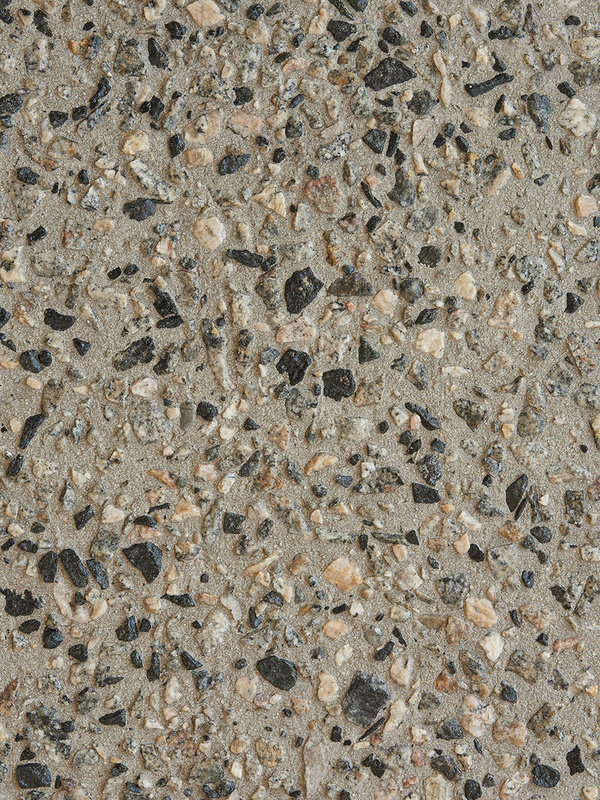 Boral's exposed aggregate finishes are emerging as beautiful and sturdy architectural paving. 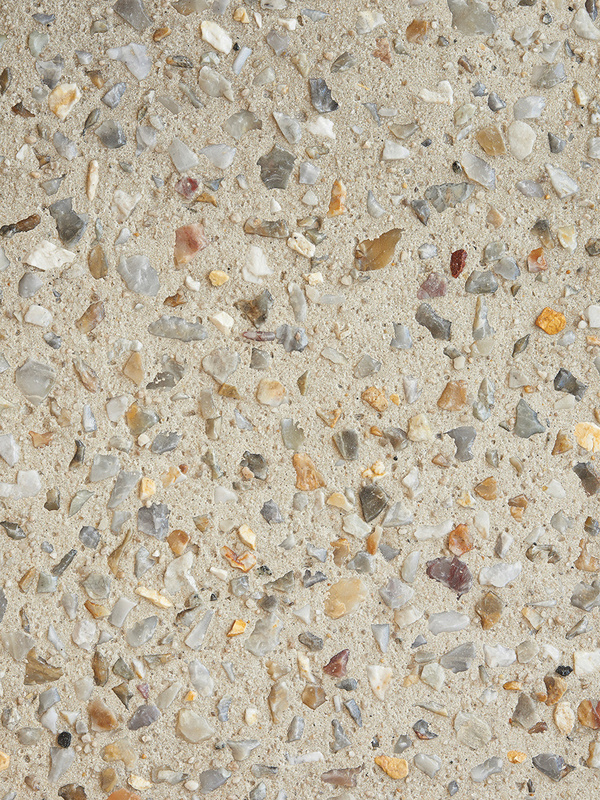 The 'exposed' surface of exposed aggregate concrete reveals the natural textures and colours of locally quarried stone from the Perth region. 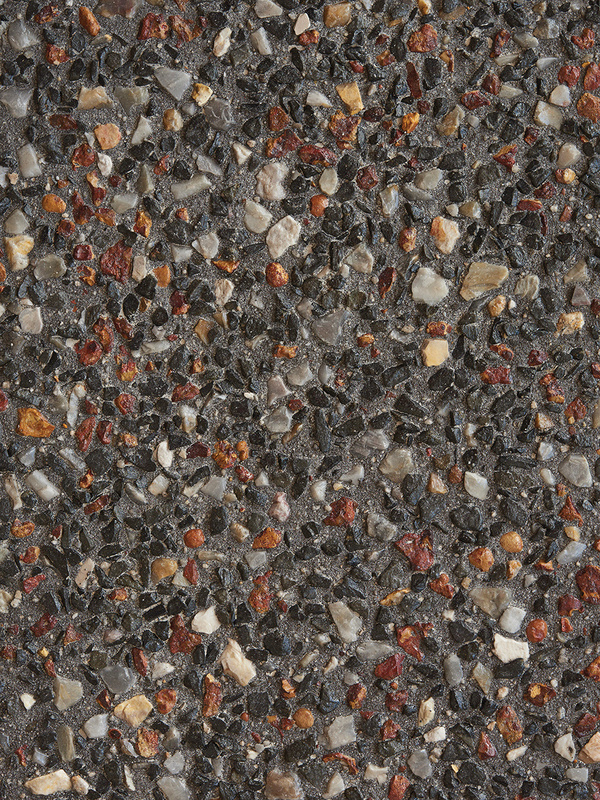 Boral's exposé® is also a perfect choice for honed finishes. 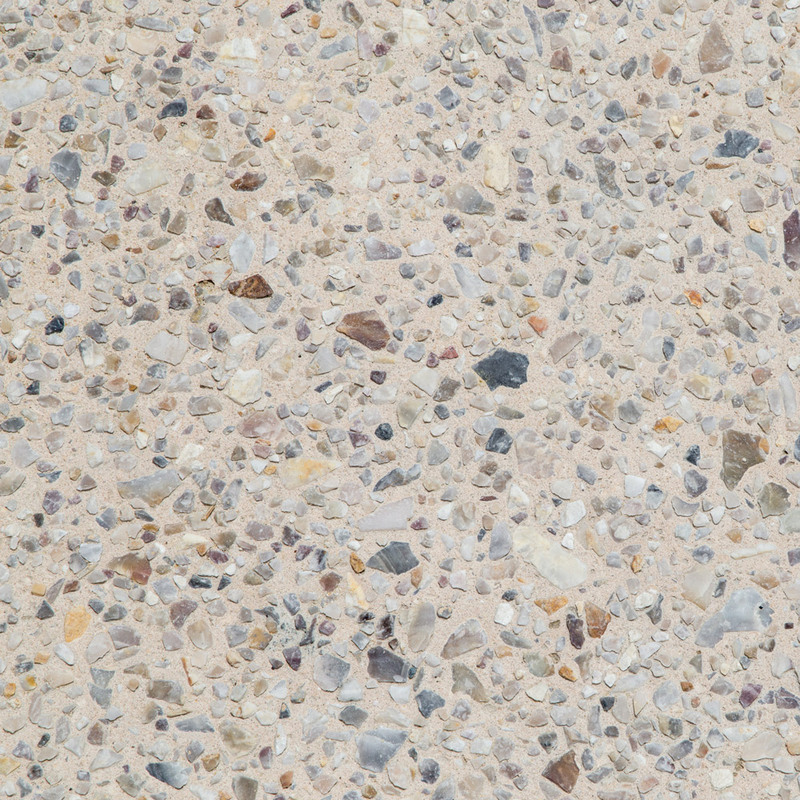 Boral's exposé® range of exposed concrete celebrates some of Western Australia’s most beautiful beaches and towns with our design names honouring locations such as Argyle, Coogee, Cottesloe, Dunsborough, Lucky Bay, Scarborough and Shark Bay. 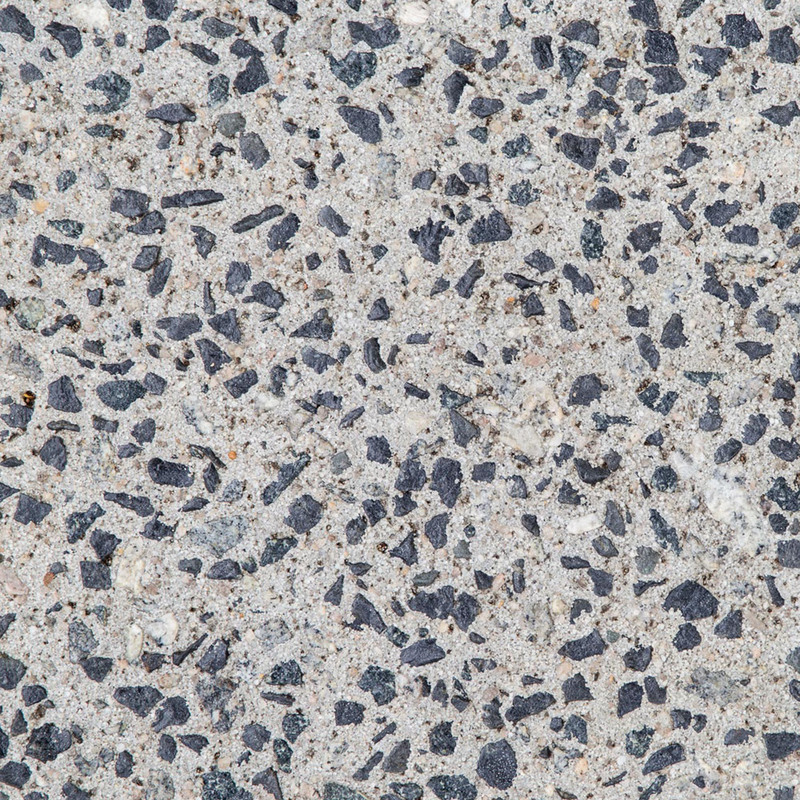 A premium, functional decorative concrete solution to tailor exposed aggregate, the low maintenance appeal of exposé® with texture and colour variations provide a suite of options to individualise your project. 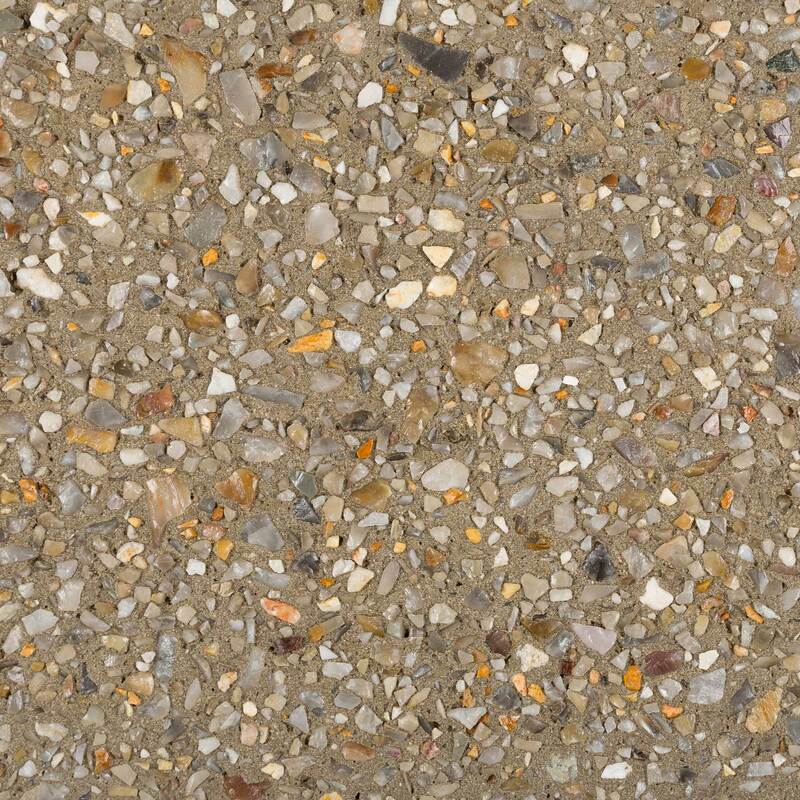 Boral exposé® is available in a range of mixes and colour combinations and is suited to both traditional and contemporary homes with a bold new modern range. 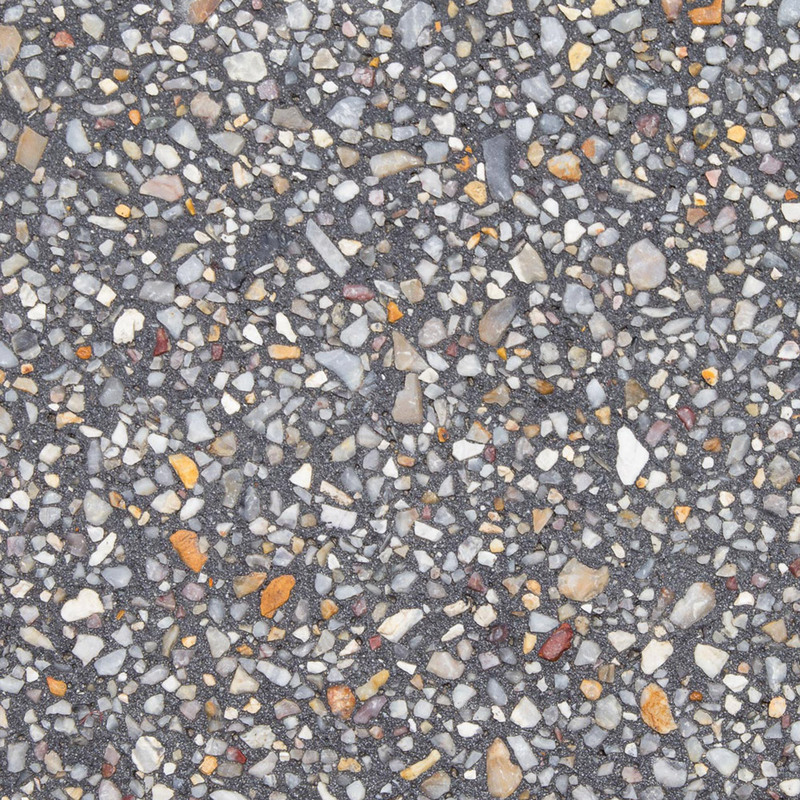 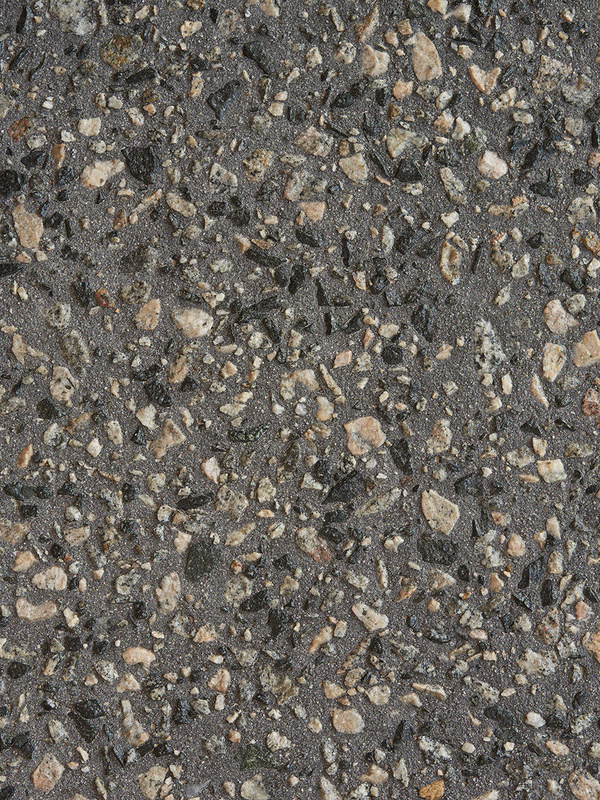 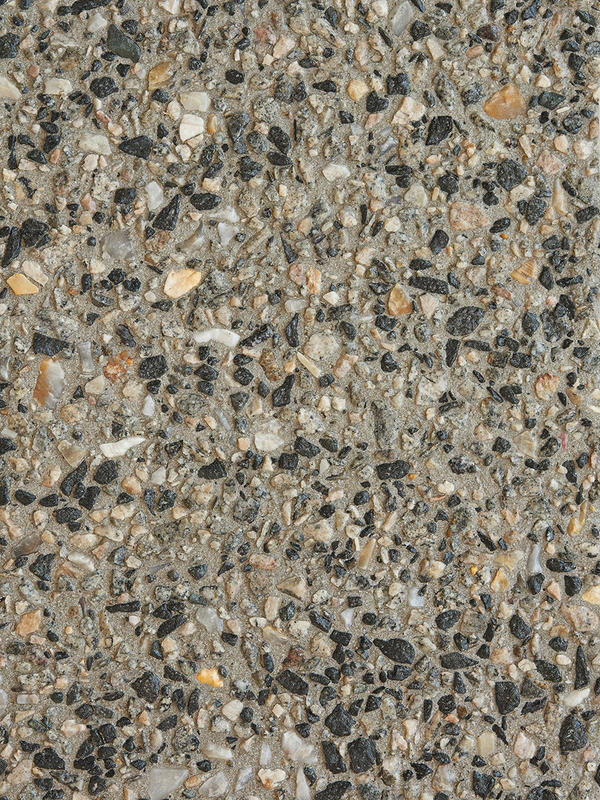 It offers a textured alternative for driveways in the place of asphalt and standard grey concrete. 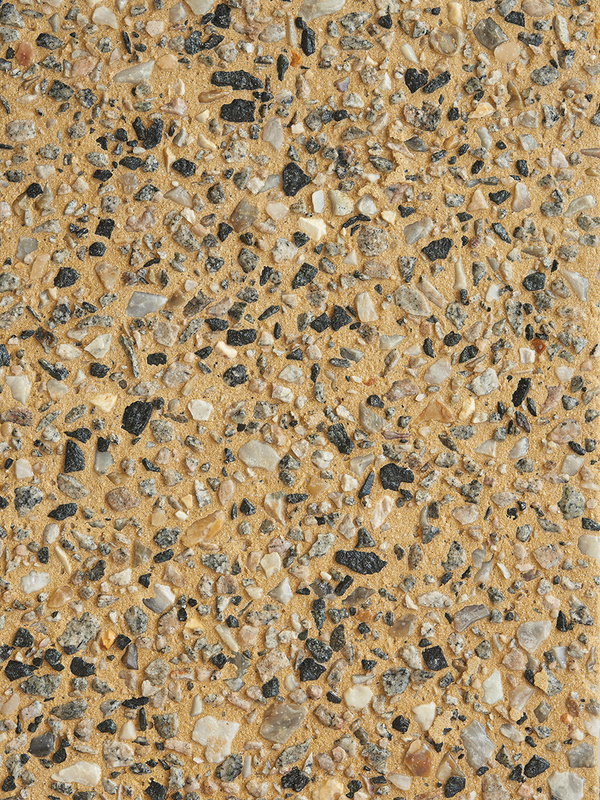 The stylish, hard-wearing, slip-resistant and durable surface of exposé® also makes it a great surface for garden paths, pool surrounds, custom landscaping and outdoor entertainment areas.